House Democrats on Monday issued a subpoena to the German lender Deutsche Bank seeking information on President Donald Trump’s finances, a major escalation of their investigation into his business dealings. The House Intelligence and Financial Services committees, which authorized the subpoenas, were expected to issue additional subpoenas targeting Trump’s finances soon, Democratic aides said. Democrats are ratcheting up their coordinated investigations into Trump’s business dealings as the Justice Department prepares to release findings from special counsel Robert Mueller’s probe on Thursday. The subpoenas are the latest example of House Democrats‘ crossing the “red line“ Trump has drawn when it comes to investigators looking into his finances and business transactions. Trump‘s attorneys have already started fighting back, warning the accounting firm Mazars USA that it should not comply with a House Oversight and Government Reform Committee subpoena seeking the president‘s financial records. Deutsche Bank has long been a top target for Democrats. The bank lent Trump hundreds of millions of dollars over the years for property development, and it has also been under scrutiny for its role in Russian money laundering. Democrats have said they want to know whether Russia has had financial leverage over the president via Deutsche Bank and other loans. 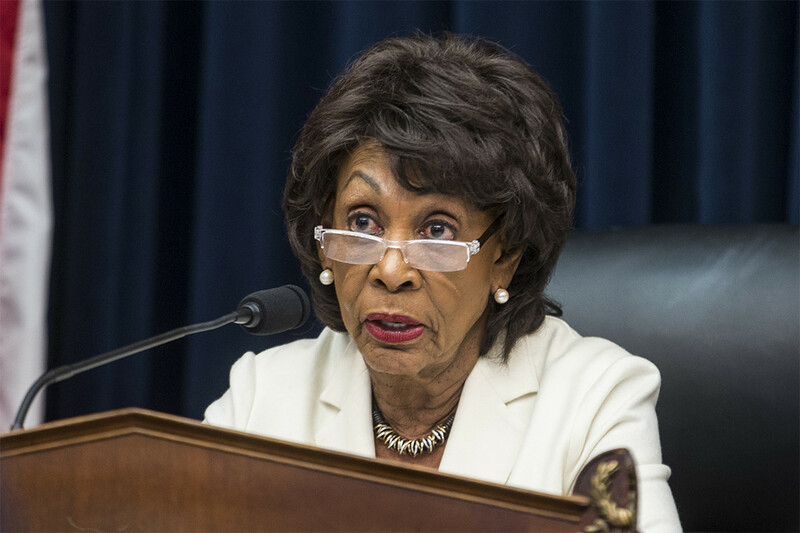 “The Financial Services Committee is exploring these matters, including as they may involve the President and his associates, as thoroughly as possible pursuant to its oversight authority, and will follow the facts wherever they may lead us,” she said. Other financial institutions had been expecting Democrats to seek further information about their relationships with Deutsche Bank, one representative of another bank said. “We remain committed to providing appropriate information to all authorized investigations in a manner consistent with our legal obligations,” the bank said. Previous articleWhat did Russia get from its KRG gamble?